Illegal transition of count pulses in B-axis. 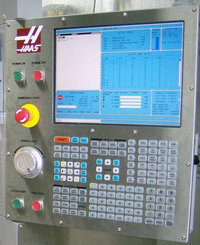 This alarm usually indicates that the encoder has been damaged and encoder position data is unreliable. This can also be caused by loose MOCON or MOTIF connectors.